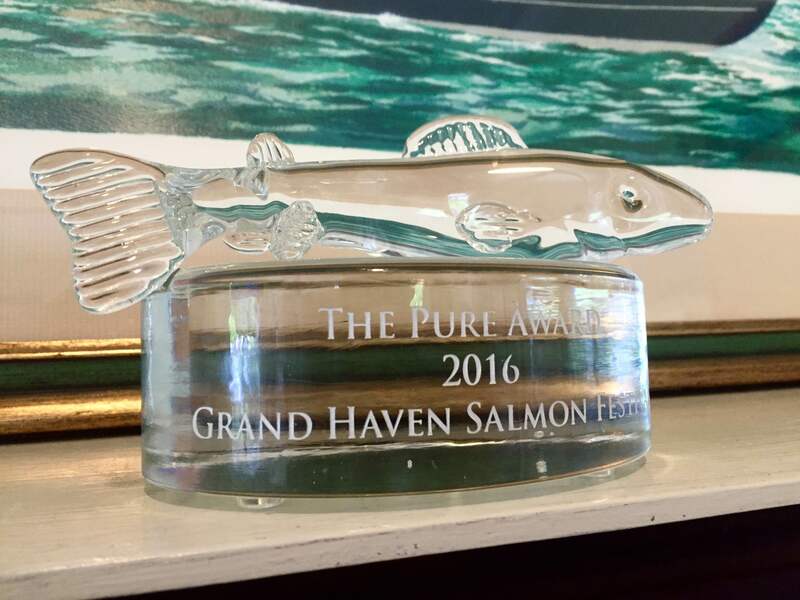 Last month it was announced at the Pure Michigan Governor’s Conference on Tourism in Lansing that the Grand Haven Salmon Festival is the recipient of the 2016 Pure Award. The award was born this year to recognize excellence in the stewardship of Michigan’s natural, cultural, and heritage resources. 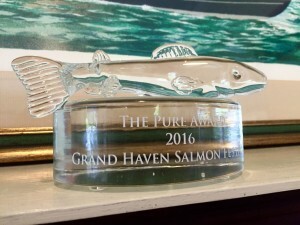 Our festival was personally recognized at the state level for stewardship through innovation, investment, and collaboration, which is an honor for all of us who have worked on the festival and have been “dedicated to the mission of making our event sustainable,” states Marci Cisneros, executive director of the Salmon Festival and the Grand Haven Area Convention & Visitors Bureau. 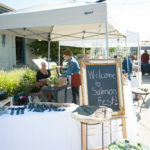 The Salmon Festival is the first third-party certified zero-waste-to-landfill event in Michigan, meaning that the festival overall produces zero waste that cannot be composted or recycled. By 2014, 96% of the festival’s waste was compostable or recyclable, with the remaining amount being sent to the Waste to Energy Incinerator. 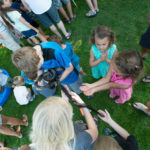 Cisneros explained that “once committed – it’s not as hard or costly as you might think.” We have been working to be a green festival since 2007, although every year we try and do better, and have been a zero-waste-to-landfill event since 2013. 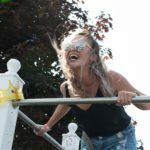 To read further about the specific ways we promote sustainability during the festival, visit our Journey Towards Sustainability page. Follow us on social media for more updates: Facebook, Instagram, Twitter.